Journal of Lithic Studies. (2016) Volume 3, Number 2. 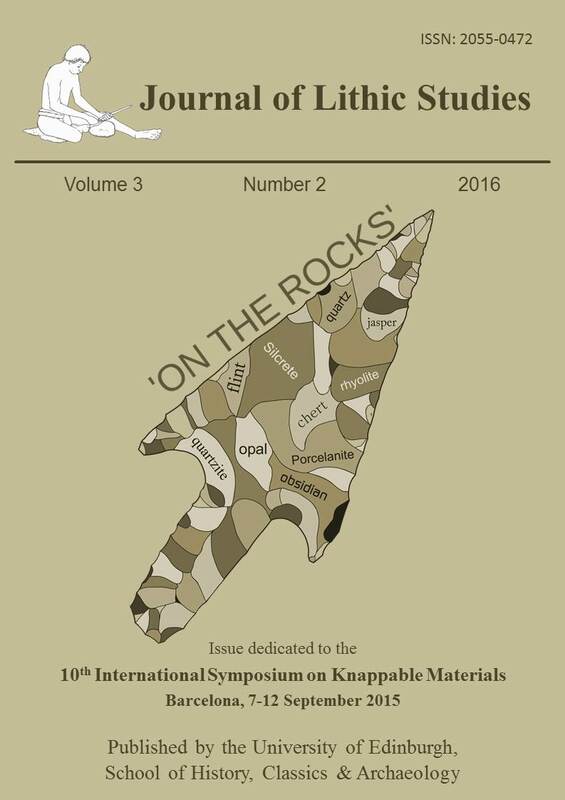 Volume dedicated to the International Symposium on Knappable Materials. Barcelona, 7-12 September 2015. The Escalada Formation: Characterization of a potential chert supply source in the Cantabrian Mountains (NW Spain) during prehistory.